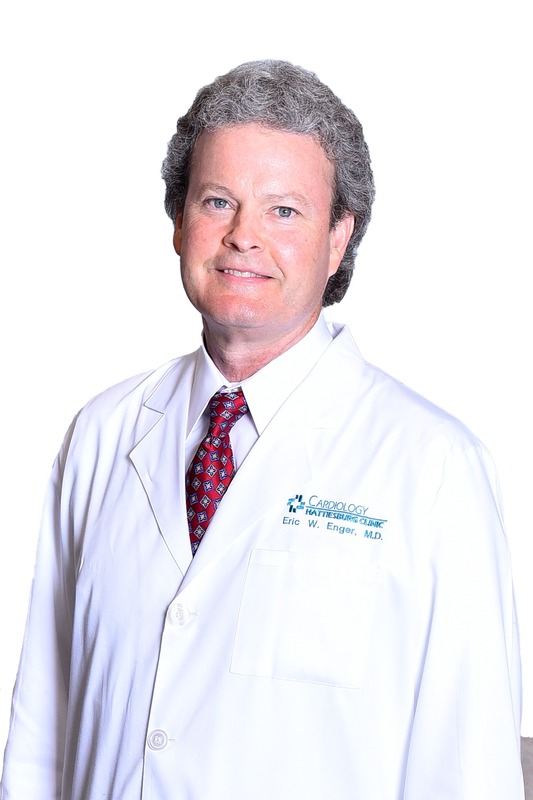 Eric W. Enger, MD, FACC, a physician with Hattiesburg Clinic Heart & Vascular, provides treatment for patients with cardiac disorders. The providers and staff of Heart & Vascular at Hattiesburg Clinic are committed to bringing the latest technologies of cardiovascular disease management to residents of South Mississippi. St. Louis University Medical Center - St. Louis, Mo.